Boys & Girls Clubs of Columbus is dedicated to providing services to youth in the communities that need it most. This year, the organization has expanded its footprint to include two new locations. The George’s Creek Club, which is nestled in the center of one of Homeport’s first affordable housing communities, was opened as a result of the successful launch of BGCC’s Pheasant Run Clubhouse, also housed in a Homeport community. “George’s Creek is in a rural area that is somewhat isolated. There isn’t a whole lot for kids to walk to,” says Alex Romstedt, Director of Resident Services at Homeport. Over three quarters of the households in Homeport communities are headed by single females, and of the 6200 residents that live in those communities, half are under the age of 18. With a large teen population at George’s Creek, Homeport reached out to BGCC in an effort to provide services that would keep those teens both safe and engaged. To date, George’s Creek has over 50 members. 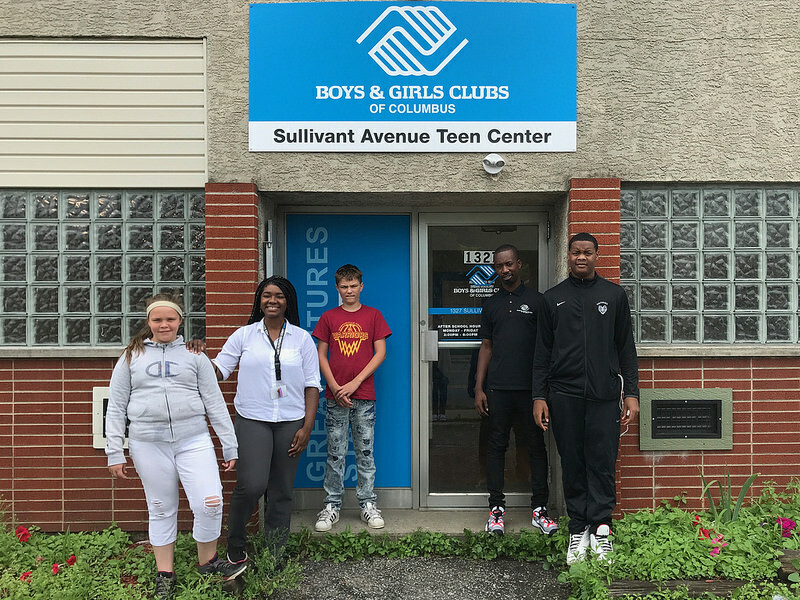 With these two new Clubs, Boys & Girls Clubs of Columbus now serves members at nine locations throughout the city and continues to look for opportunities to reach more and more youth in need.